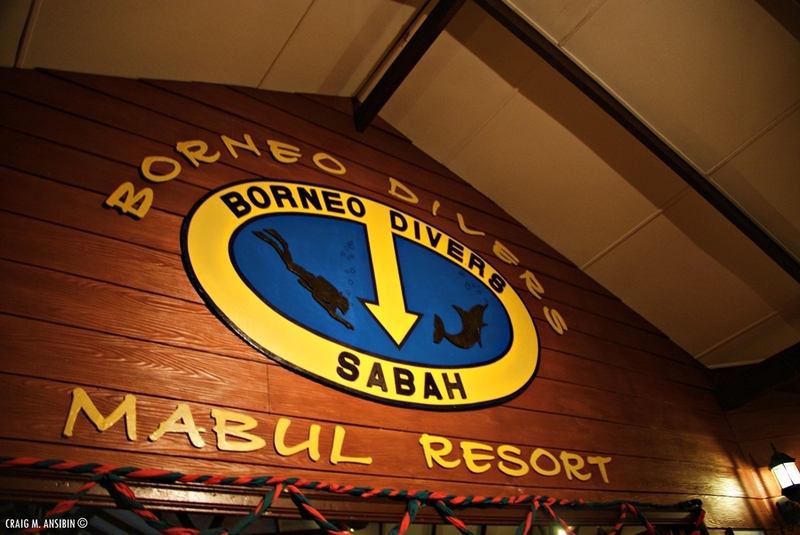 Unlike most destinations in the Sipadan Island, which are only dedicated to scuba activities, Borneo Divers Mabul Resort offers outstanding diving services, as well as catering for a greater public like non-divers or families, due to the wide range of activities offered. 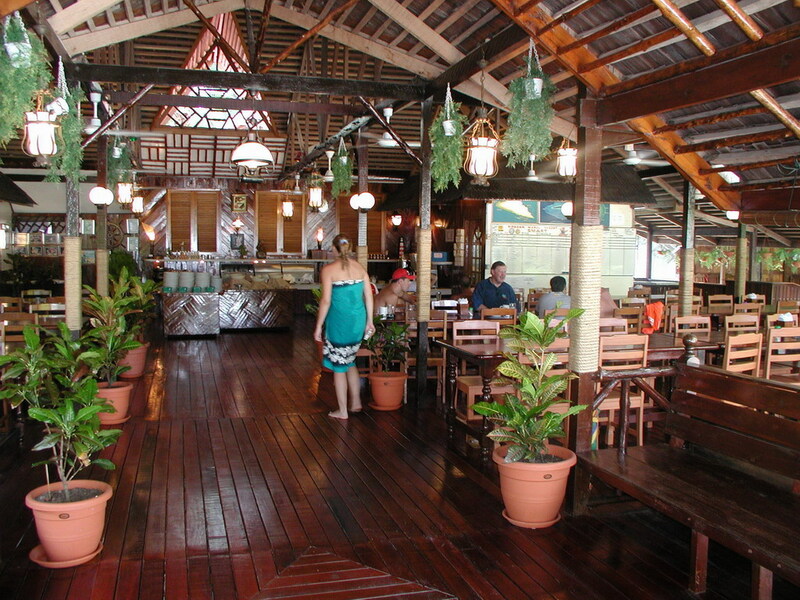 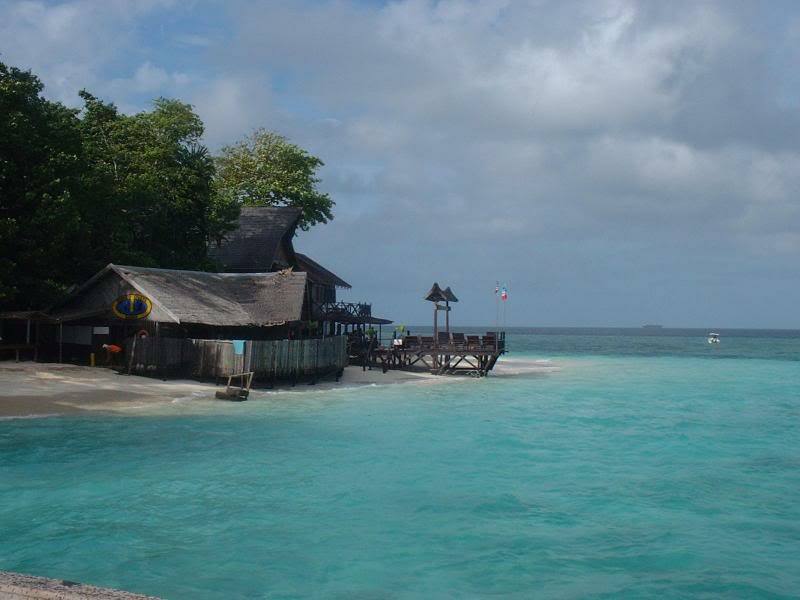 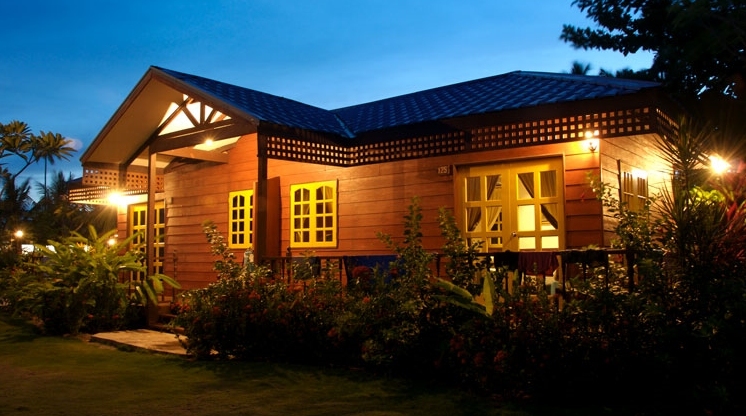 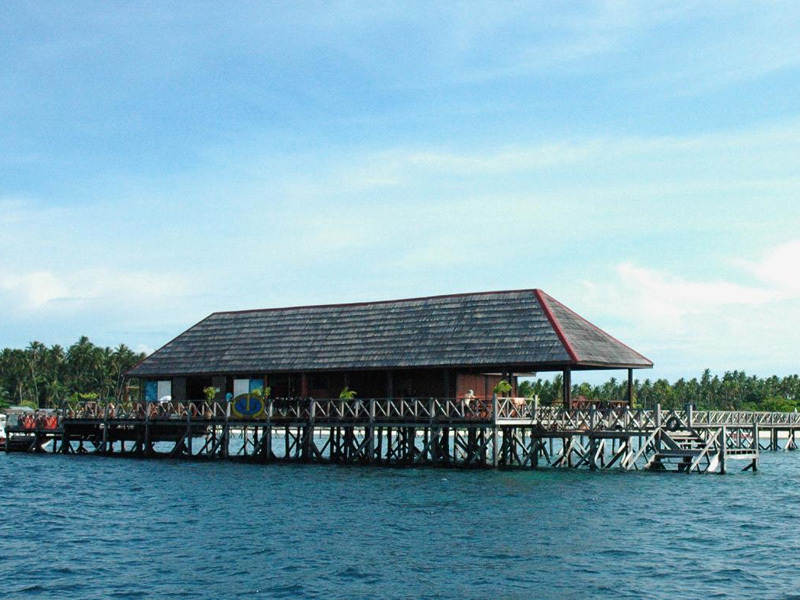 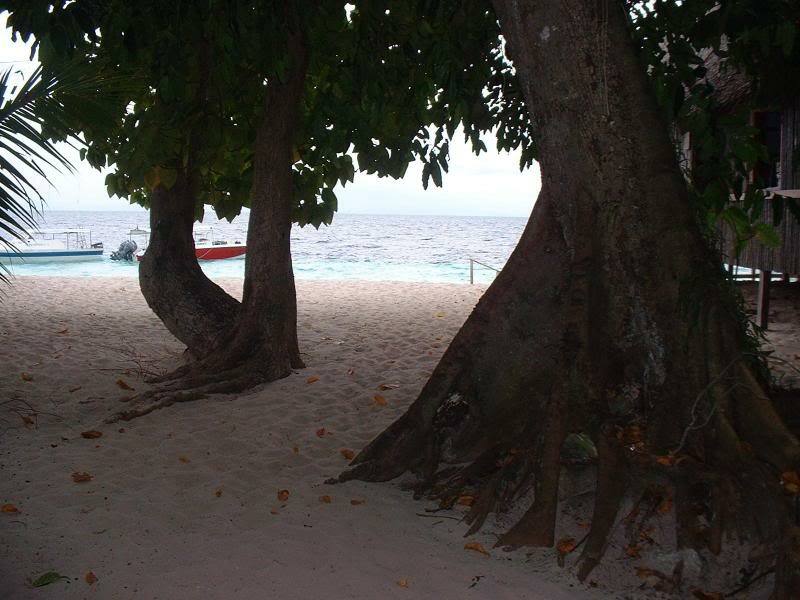 The resort is located on a beautiful beach of the Celebes Sea, on the island of Mabul. 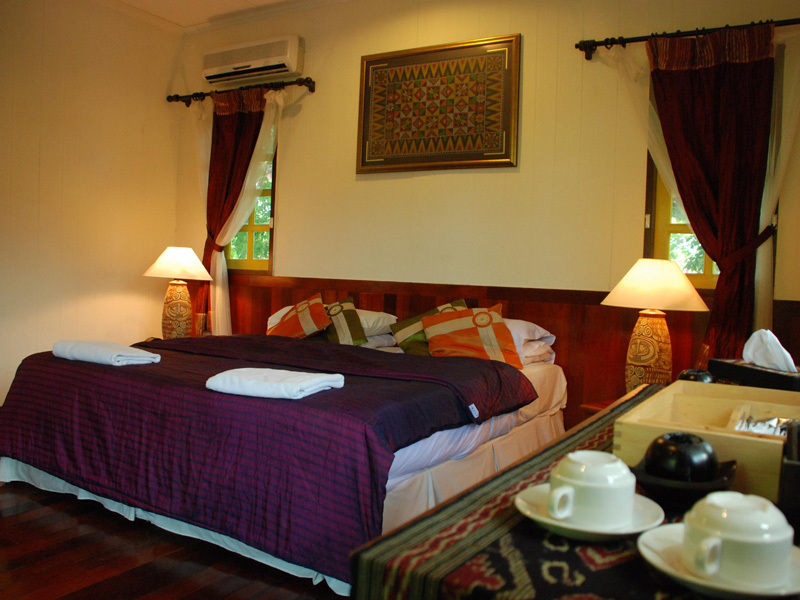 It offers rooms with a private balcony that enable you to enjoy the view from the doorstep. 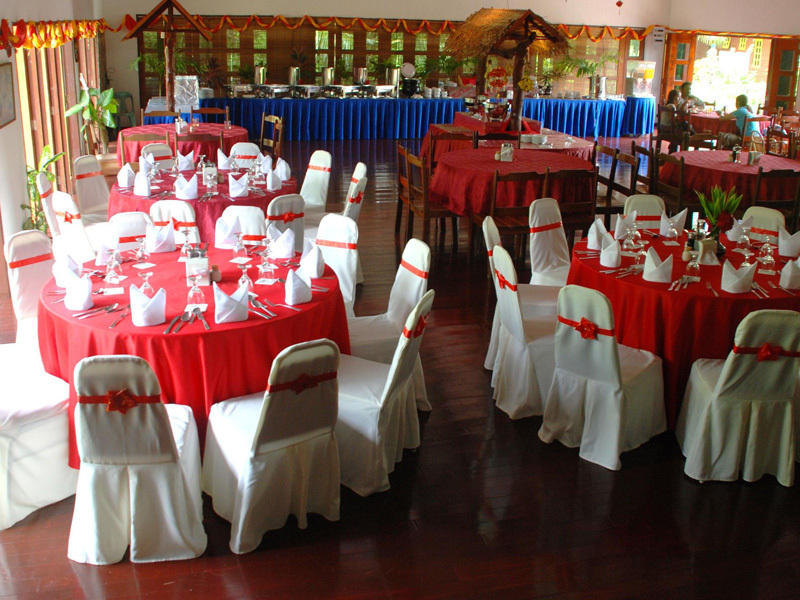 All the rooms are spacious and comfortable, offering modern facilities like air conditioning and a safe deposit box, while still having a touch of the local architecture. 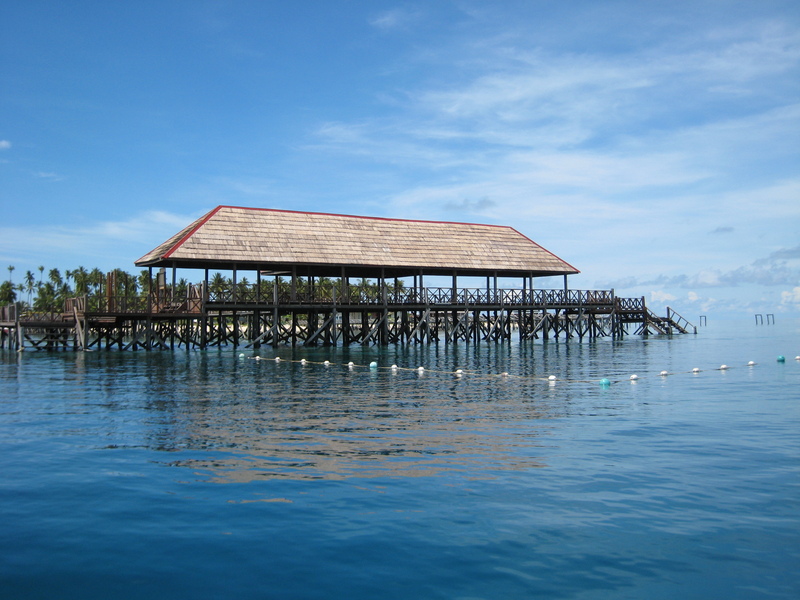 For guests not interested in scuba diving, the Borneo Divers Mabul Resort offers a swimming pool, a spa, a library and numerous sports facilities. 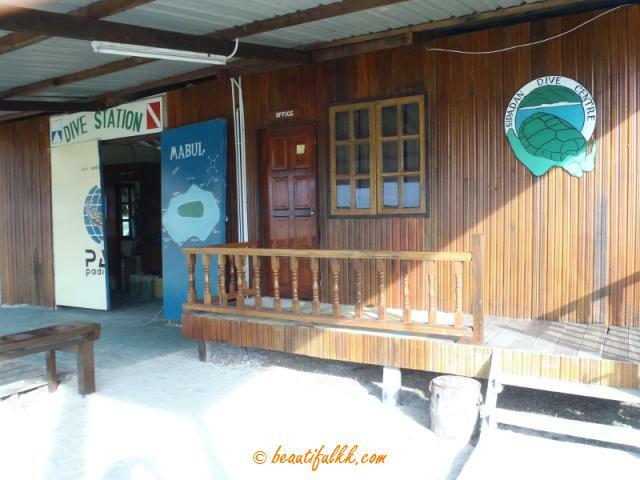 Nevertheless, if you are there, it would be truly a shame not to take advantage and explore what the island has to offer, and that is the marine life. 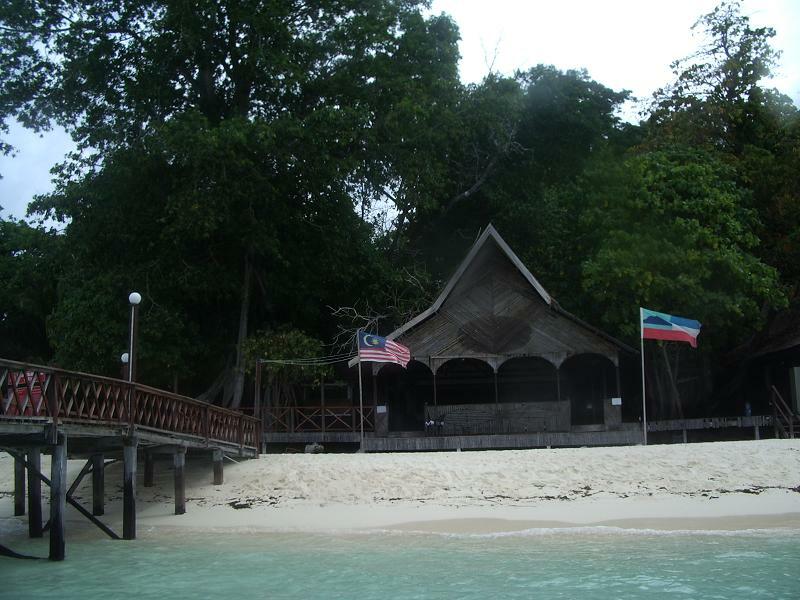 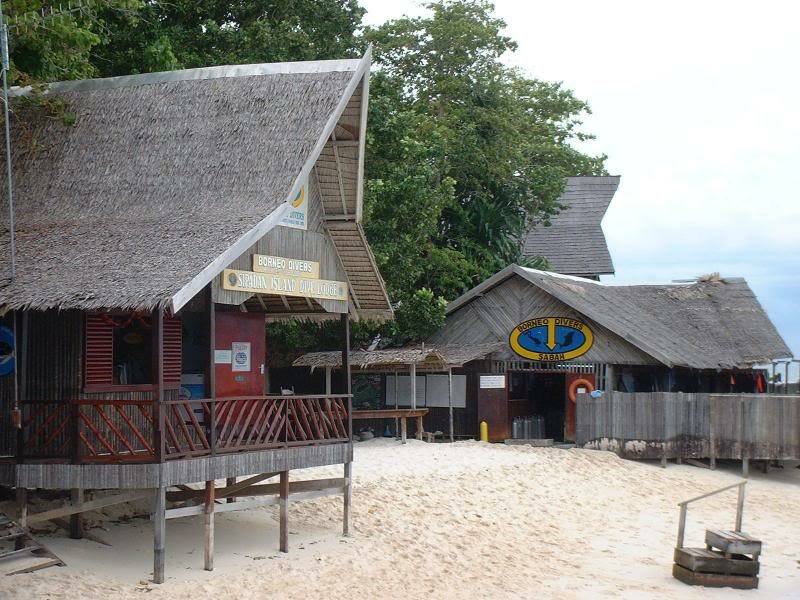 The resorts' dive center was the first in the region and contributed to making Sipadan Island a known destination worldwide. 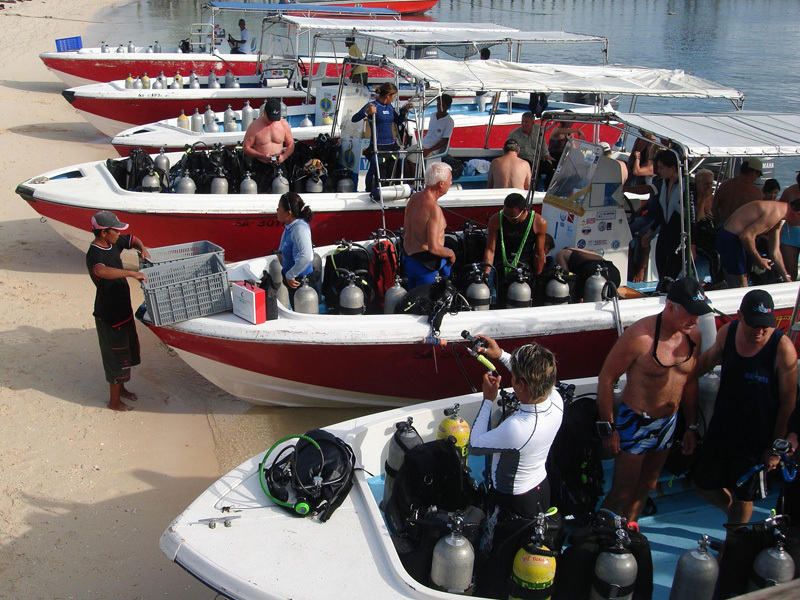 Their diving team is among the most experienced in the world and we are fully equipped with professional gear. 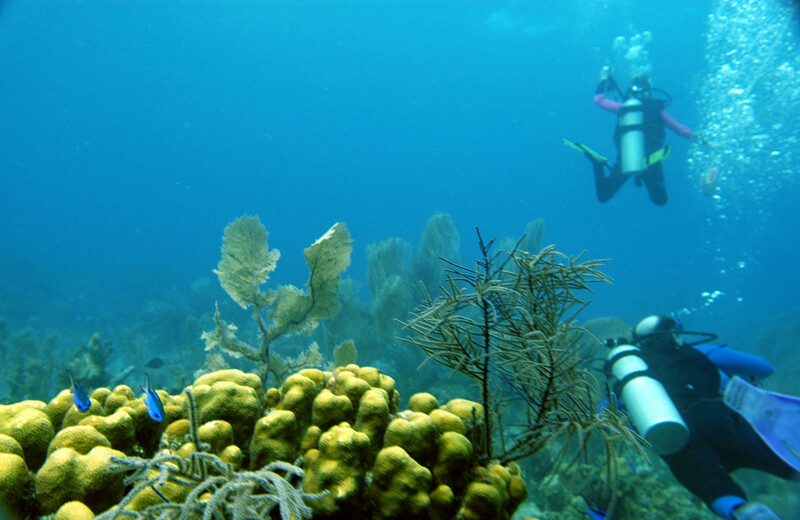 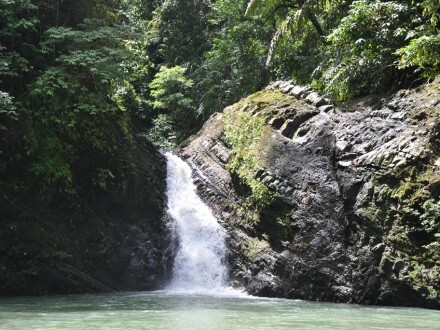 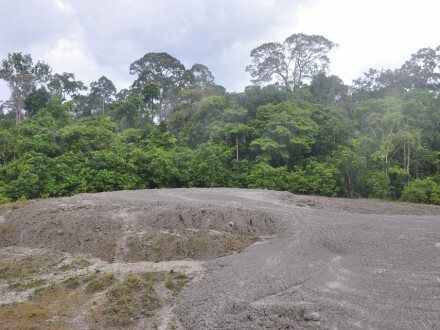 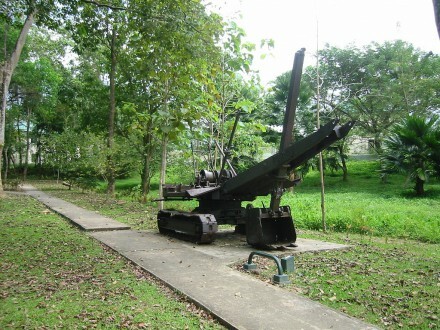 The instructors are familiar with the most extraordinary sites and can provide you with amazing experiences. 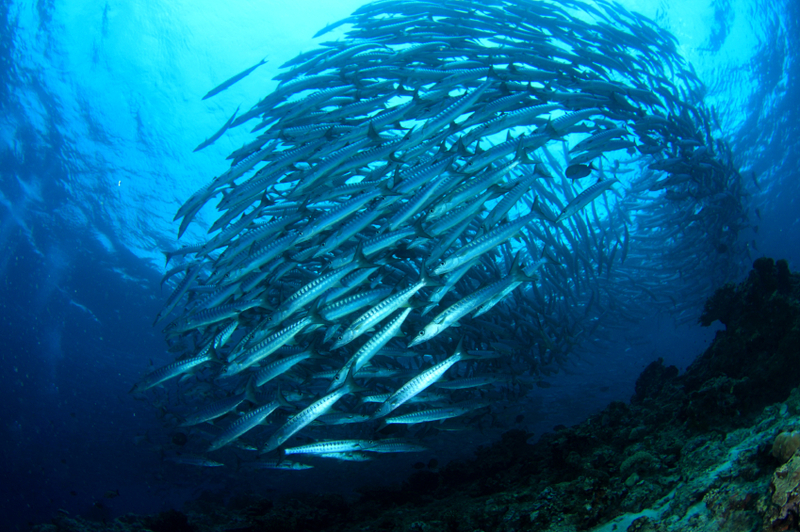 If you are a beginner, there is no one better qualified to train you in the art of diving. 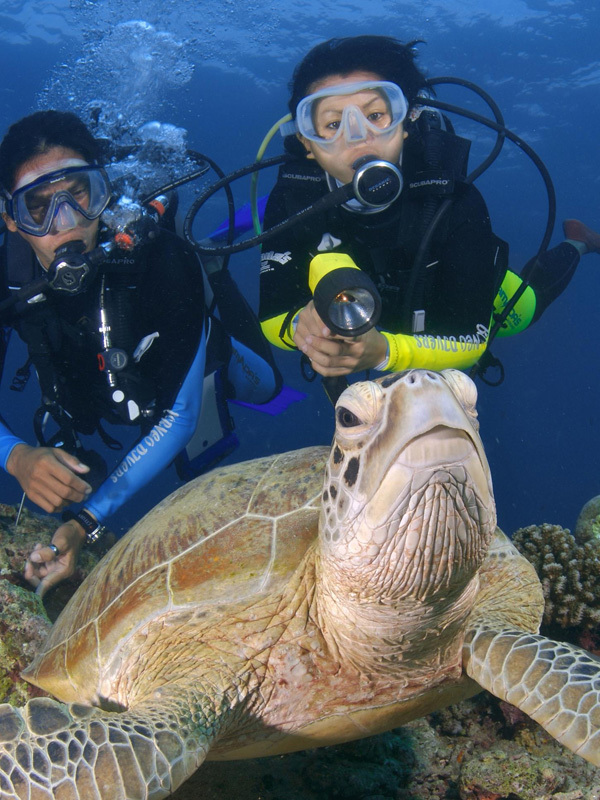 They will teach you the technique, while the spectacular marine landscapes will make you forget all your fears and enjoy yourself. 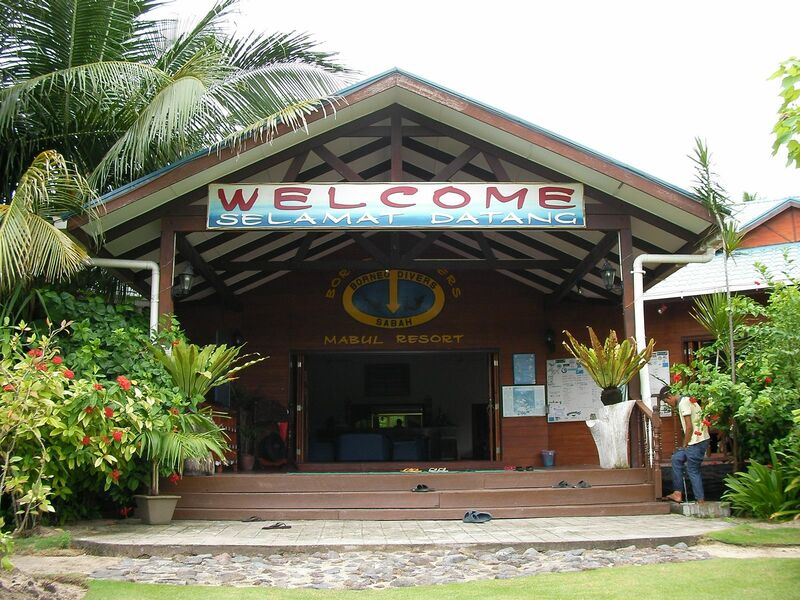 So, no matter if you want the ultimate diving experience or just a luxurious holiday on a beautiful beach, you can contact us and book a holiday at the Borneo Divers Mabul Resort – it is bound to offer you the perfect holiday you always dreamed about. 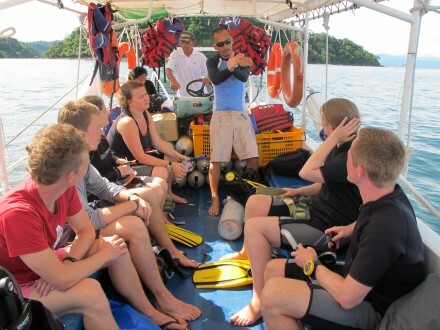 6 boat dives with Professional Divemaster – Combination of Sipadan or Si Amil or Mantabuan or Kapalai Island. 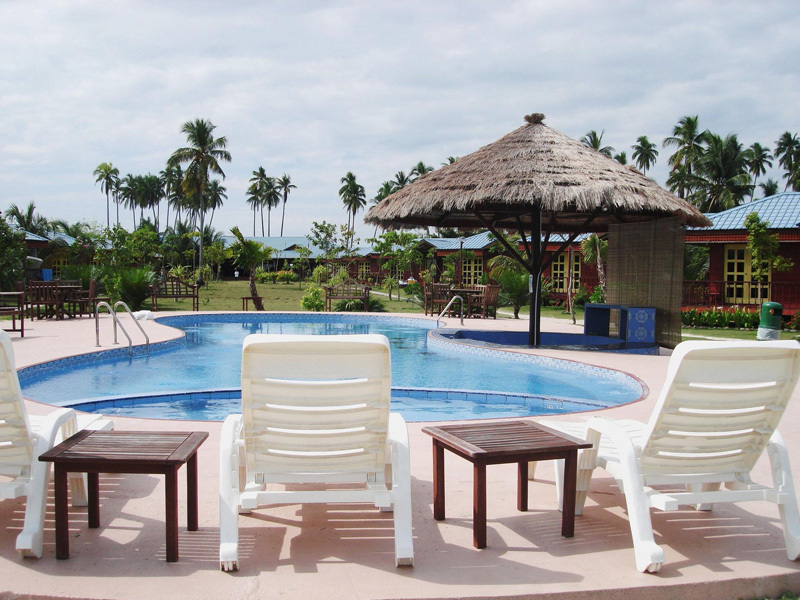 Free at leisure in the morning. 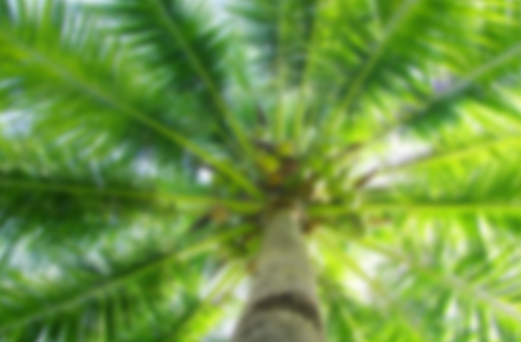 Check-out. 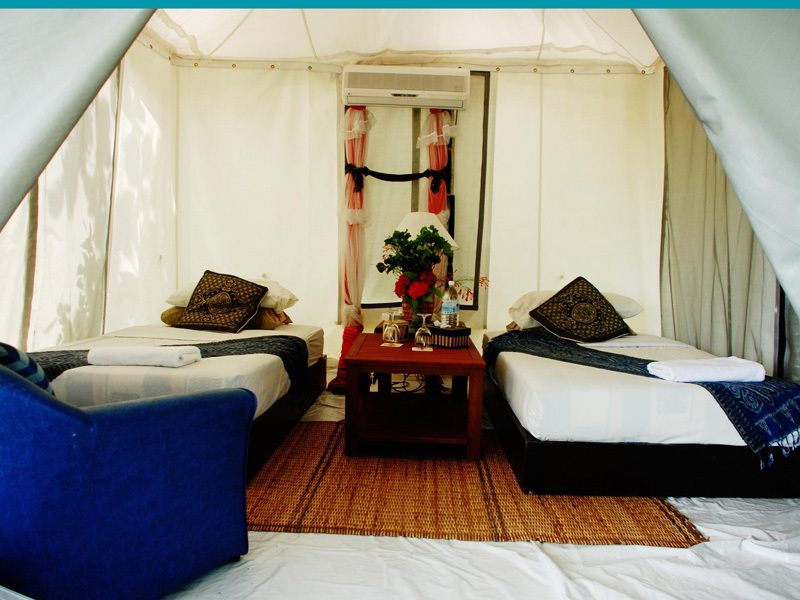 Singles and 1 person from odd numbered groups may need to room share (depending on capacity), if you would like to have your own twin room please use the “Ask a Question” button to contact us with your requirements.